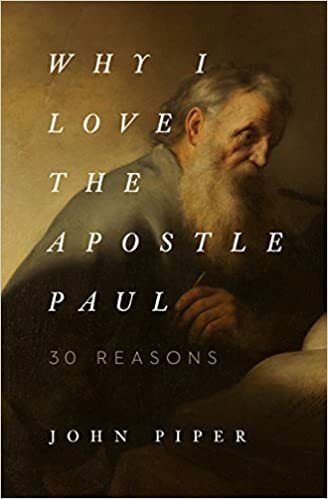 In the introduction John Piper describes this book as being “personal and idiosyncratic” rather than any kind of systematic treatment of the apostle’s life and teachings. This made for a rather different reading experience than the average serious theology book. Though it was occasionally a bit too gushing for my taste, Piper’s warmth and enthusiasm are moving as he describes the impact that Paul’s testimony and writings have had on on his life. Some people portray paul as harsh and dour, but Piper finds such love, joy, and hope. Overall, it was an encouraging book, though (as advertised) personal and idiosyncratic.